From the makers of the Money Stacks Backpack comes a slightly different take on a fake stack-loaded bag called $tashed Money, wherein the fake dollar bills are hidden inside. 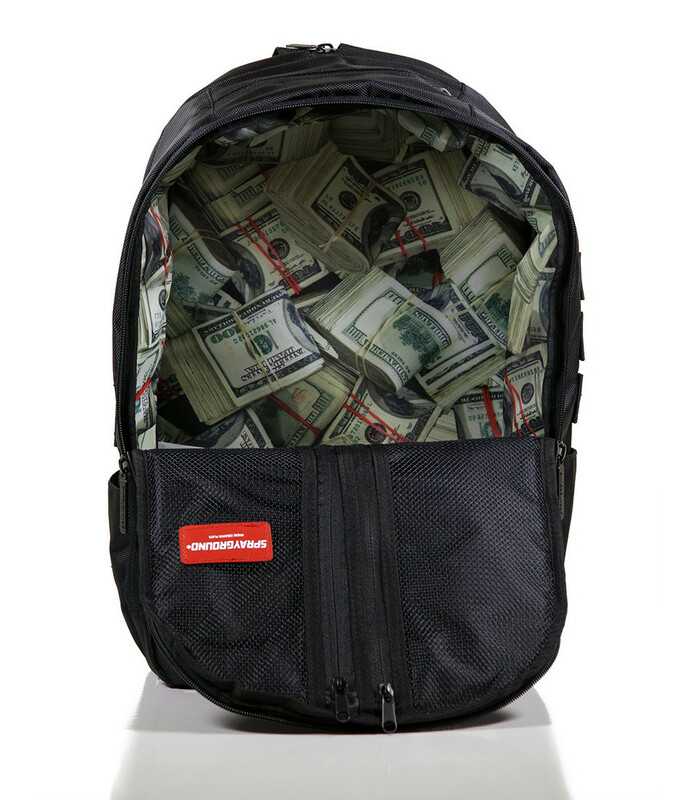 The bag uses a printed lining that makes it look like it’s packed full of Benjamins inside. 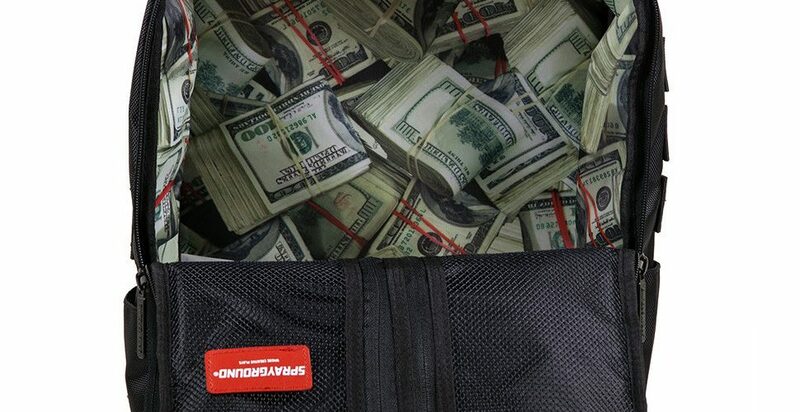 Imagine the look on the faces of security personnel when you show them what’s inside your bag. Imagine the embarrassment muggers will experience when they realize they’ve been duped and that the joke’s actually on them—in this case, losing your bag makes it nearly worth it. Well, not really. Still this is a cool bag to have; besides, it’s fully functional with all the extra goodies like compartments for sunglasses and a laptop, adjustable straps, and an additional large interior pocket. Follow the link below for complete product details.